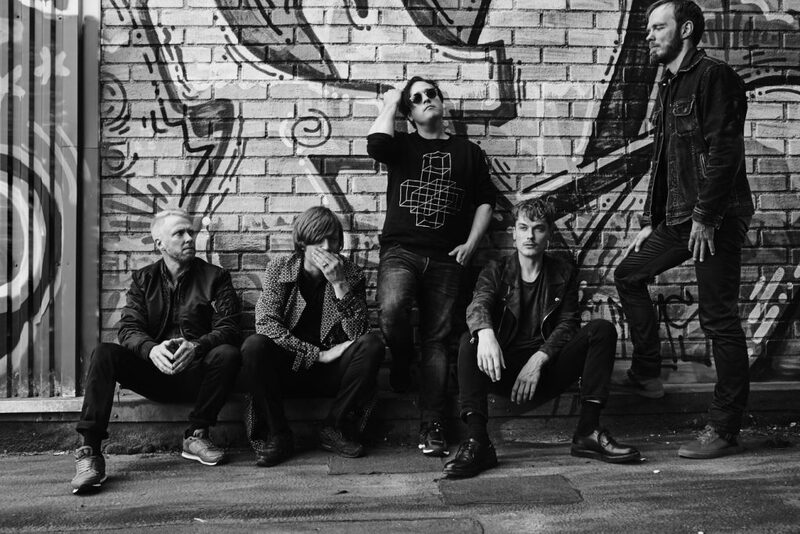 Swedish indie rock band MANDO DIAO will perform in Belgrade for the very first time! The concert is scheduled for December, 7 at 8pm in Hala Sportova “Ranko Žeravica”. “Energy. A lot of fire. all about passion.” said the band Mando Diao few years ago about their music, and that’s maybe the best way to describe what they are bringing to Hala sportova in December – it’s impossible not to be moved by their sound and energy! The roots of Mando Diao date back to 1999, and since then they published 8 studio albums. Release of their debut album “Bring ‘Em In” in 2002, made the band popular in Sweden, and after that started their international carrier. Their garage rock/pop/indie sound and fantastic energy on the stage got recognized rapidly! Their popularity grew in this region after the album “Give Me Fire” (2009) and songs nobody could imagine party without: Dance With Somebody and Gloria. In 2010 they had a very successful performance at Exit festival, which we still vividly remember and after that, we could only agree that Mando Diao is one of the best bands of contemporary rock scene. 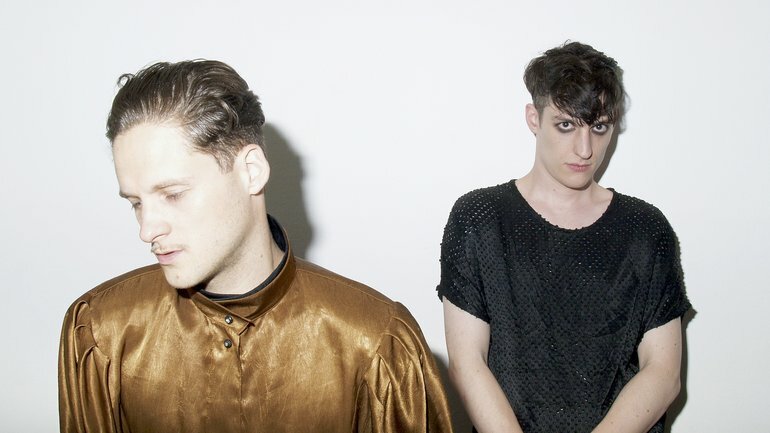 Significant changes in their sound also in the course of their carrier, were made by the album “Aelita” which led them from alternative rock to synthpop and new wave. Although this issue which awarded the public with the planetary hit “Black Saturday” partially divided the audience, it brought even bigger popularity to the band. In 2017 they published the album “Good Times”. Whether you’re a fan of the bands’ work on their previous record or you belong to the disappointed ones, Good Times sees the band steering in the right direction and easing into a comfortable balance between the old and the new. As part of the albums promotion, Mando Diao will come to Belgrade for the first time. Their guests at the concert at Hala sportova “Ranko Žeravica” will be Belgrade based bands Dingospo Dali and Herz. 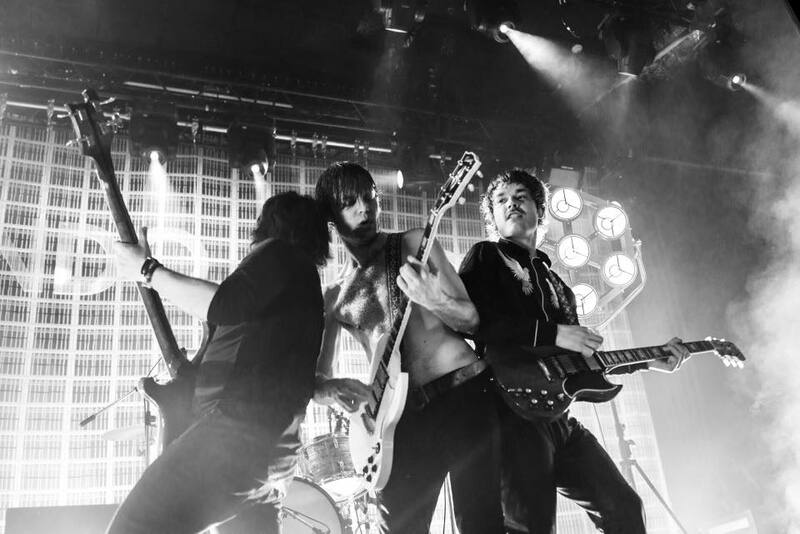 You can expect a lot of energy, good rock and roll , fire and passion with Mando Diao on stage! Don’t miss this unique opportunity to see them in Hala sportova! and all points of sail of Eventim Serbia.